Weekday showings after 4 p.m. Please provide reasonable notice for showings. Your affordable, private country retreat awaits you. Just 5 km east of Richer, MB. It’s a 30 minute commute from Winnipeg along a 4 lane divided highway. 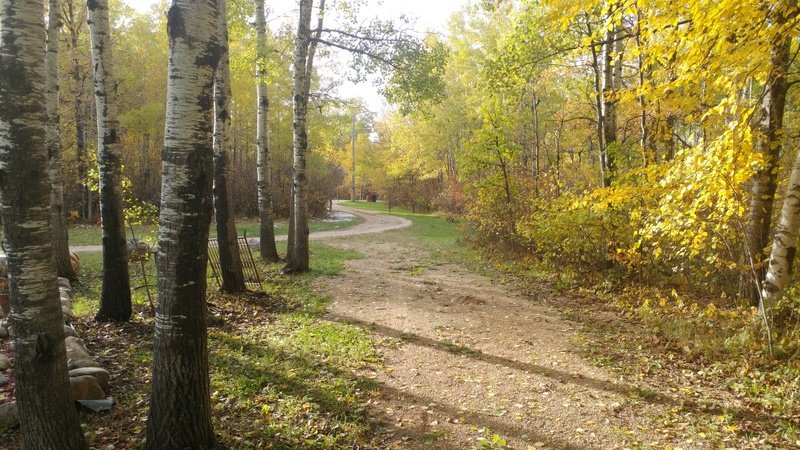 Easy access road just off the Trans Canada Hwy to Thurston Rd and you’re home to 3.2 acres…a tranquil, serene setting surrounded by poplars and pines. 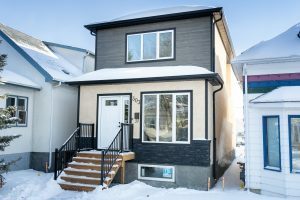 Unique 1 and 1/2 Storey 4 Bedroom with over 1900 sq. ft. of living area. The layout gives you a few options. 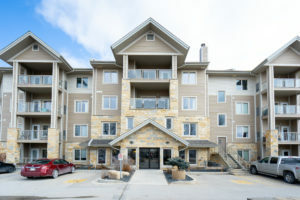 Two bedrooms up and two on the 1st level with a newer Kitchen area located in the addition. The Main Floor provides a newer Maple veneer Kitchen (2015) with laminate flooring (2015), extensive counter tops and double stainless steel sink. Adjacent is a large Living Room with Laminate Flooring and suspended Ceiling completed in 2014. There are also Two Bedrooms and a 3pc Bathroom that includes a standing Shower enclosure. A large Utility Room just off the entryway houses a Wood Stove that helps keep the home cozy in winter along with the Electric Forced Air Furnace (2012). The Main Floor addition boasts a 2nd Kitchen with Maple veneer Cabinetry (2016) and direct access to the Deck via sliding glass doors. A newer Staircase (2016) leads from this Kitchen to the upper level. A 2nd large Living Room or Den provides original Hardwood Flooring, bright Window and door access to a 10 ft. x 6 ft. wood Deck with railing just off 2nd floor Living Room. Great view from this space. Two more large Bedrooms with Hardwood Flooring including the master which also provides a window air-conditioning unit. All PVC Windows were installed in 2005. Roof Shingles were installed in 2005. Eaves troughs with Leaf Guard on home and Garage. 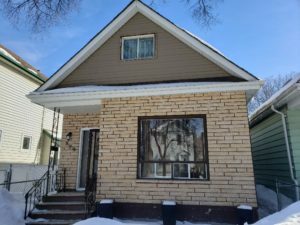 Easy maintenance Vinyl Siding Exterior on the home and the 20 ft. x 24 ft. Double Garage (2011) pre-wired for 220V and equipped with Door Opener & remote. Adjacent Carport or Storage Shelter plus 2 other utility Sheds on the property provide ample storage. Very nice Patio/Gazebo area with over 100 concrete blocks provide a peaceful place to sit, read or rest and take it all in during the spring, summer, fall and even winter months when possible. If you are looking for a secluded and private country residence among the canopies of mature trees with a spacious home that can still use some personal touches and is well worth the effort then here’s the opportunity for you. It’s easily accessed with a lot of options on 3.2 acres. The town of Richer is just a short drive away via paved divided highways. The 2 Fridges, 2 Stoves and Washer/Dryer are all included. Possession date to be determined.